The general daily use and conditions surrounding the items made of leather determine how dirty your leather items are. Some other factors which may determine how often the leather becomes dirty may include: heating, perspiration, sunlight, body oils and air conditioning. It is hard for you to recognize when the leather furniture get dirty. However, regular cleaning helps to maintain and prolong the luxurious appearance and the condition of this furniture. It would be wise to hire a company to carry out the cleaning, since they have all the professional skills as well as the tools for cleaning the leather furniture. Cleaning of leather removes the deep seated grime. This grime can only be removed using a mild solution which also removes the soil that could be on it. The leather texture is improved by use of a conditioning cream which improves the appearance of the leather furniture. Does leather cleaning protect your leather furniture? Pure leather cleaning may harm your leather furniture unless protection services are carried out once the cleaning is over. Leather protection gives invisible barricades onto the leather surface. 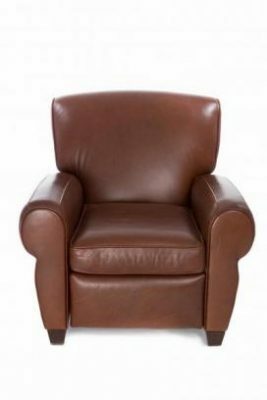 Leather protection makes it easier to maintain and clean the leather furniture. When leather is protected the contaminants will virtually wipe off from the surface. You opt to clean the leather furniture on your own, what steps should you follow? Apply the lather cleaner gently on the leather surface using your hand. This removes the soil contaminant from the leather. Apply a conditioner to the leather. This will re-hydrate the leather giving the lounge a soft comfortable texture that feels awesome. Finally, apply a protector to the leather. This will maintain the moisture in the leather and also prevent it from getting brittles and cracks.